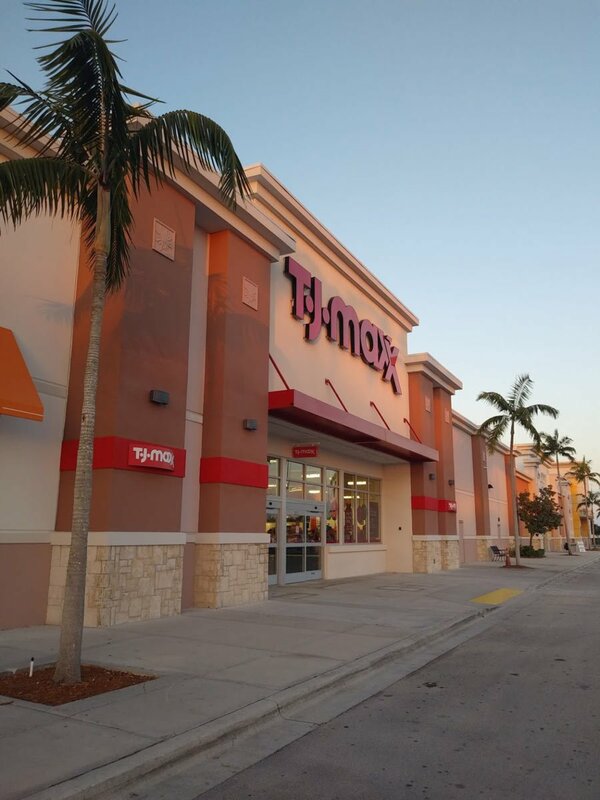 T.J.Maxx, one of the nation’s leading off-price retailers with more than 1,200 stores currently operating in 49 states and Puerto Rico, will open in Homestead Pavilion on November 11, 2018. From fashion and accessories to jewelry, home, beauty, pet products, toys and more, shoppers can expect to find something for the entire family at the latest T.J.Maxx store. Tony Cervone, Co-Founder of Centre-Line, represented the tenant in this transaction. Local shoppers can celebrate the newest location on November 11 starting at 8:00 a.m. until 8:00 p.m. and experience the thrill of off-price shopping. Reusable bags will be given to the first 500 customers. In addition to providing a new shopping option for local residents, the new store plans to add approximately 60 full and part-time jobs to the area. In celebration of its new Homestead location, T.J.Maxx will contribute to the surrounding community by presenting a $10,000 donation to Start Off Smart at the ribbon-cutting ceremony on November 11 at 7:30 am. The new store will also join all other stores nationwide in sponsoring Save the Children’s U.S. Programs.